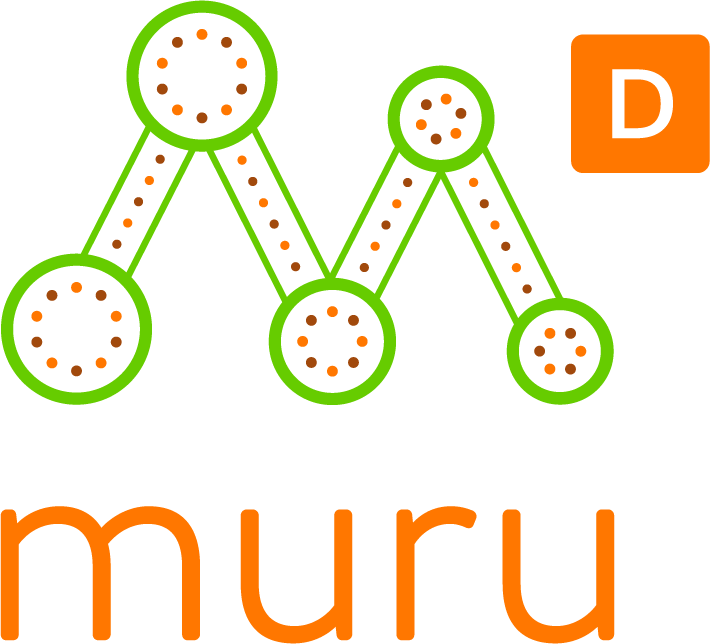 muru-D alumni, AgriWebb, was a guest of Telstra at the recent Henty Machinery Field Day. Telstra had a great presence there with a marquee and ran coding workshops for primary school kids in conjunction with Charles Sturt University. 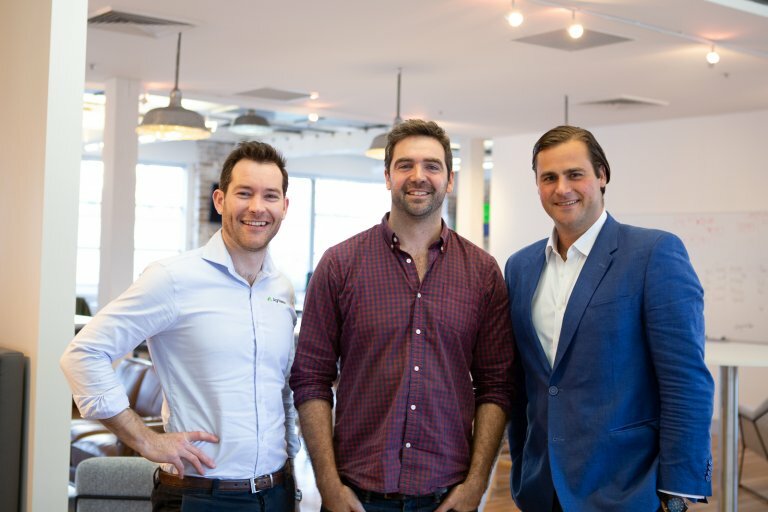 AgriWebb, who recently raised $14m, creates easy to use farm management software, to help farmers be more productive.